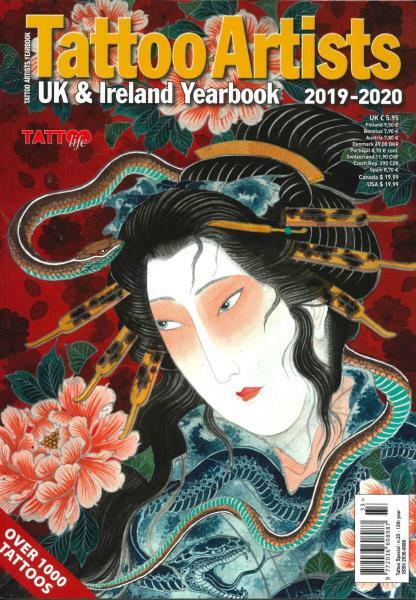 Every issue of this magazine features a different theme that reveals the secrets and tips from the world’s best tattoo artist. The tattoo lovers and professional can get the best examples from the different type of ink in the skin. It has a wide variety of tattoo designs starting from pets, flowers, insects, sea, plants, mythology, space, birds, and wildlife to fruits and vegetables. The different parts of the body can be seen in this magazine in the form of different tattoo style. You can choose your favorite special edition according to your interest area and what type of tattoo you want to get on your skin.